How could a state as agriculturally rich as Hawaii not have a trademark cuisine? That was the question a group of influential local chefs set about answering in the early 1990s. 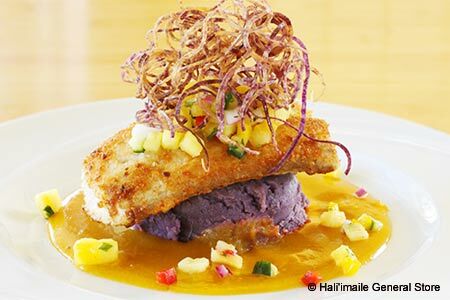 What emerged was Hawaii Regional Cuisine: cooking that celebrates the diverse culture of the fiftieth state and utilizes local ingredients. Dining on this kahlua pig-meets-Keahole lobster fare is yet another reason to idle in the Islands.